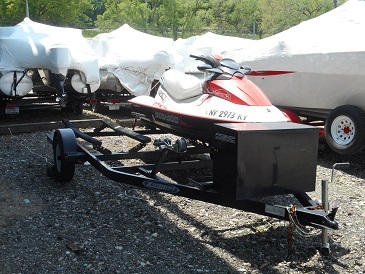 2009 Sea-Doo Personal Watercraft Wake 155, LOOKING FOR A PERSONAL WATERVRAFT TO PLAY ON THIS SUMMER. 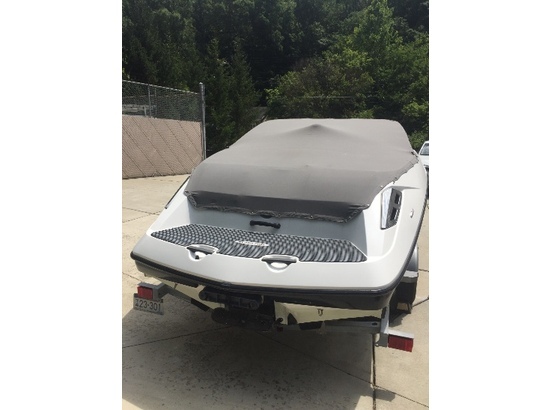 THIS SEADOO WAKE 155 IS IN VERY CONDITION, 3 PERSON SEAT CAPACITY. POWERED BY A ROTAX 4-TECH JET ENIGINE 1494cc. THIS DOES HAVE A TANDEM PWC TRAILER.